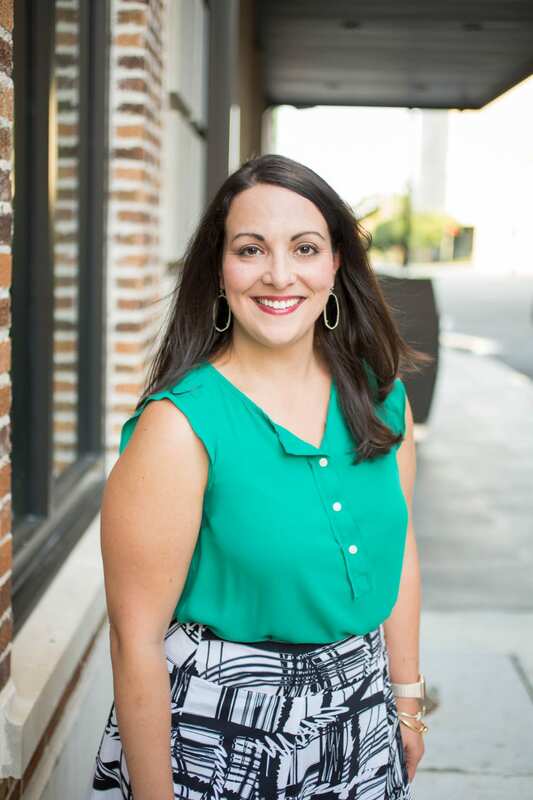 Ashley is the co-founder of New Orleans Moms Blog, as well as the co-owner of Red Stick Moms Blog and the co-founder of Lafayette Moms Blog. After attending college in Virginia, she and her husband Blaise lived in Tampa and Scottsdale prior to settling down back home in New Orleans. When she’s not chasing her 3 very active kids, you can find her cheering for the Saints, trying new restaurants, sipping on a glass of sauvignon blanc, relaxing at the beaches of 30A or spending time with friends. She’ll also try any workout at least once and enjoys running and exercising as often as childcare allows. Ashley loves exploring and discovering the beauty of South Louisiana through Thatcher, Hadley and Chandler’s eyes! To contact Ashley, email her at ashley (at) neworleansmomsblog (dot) com. 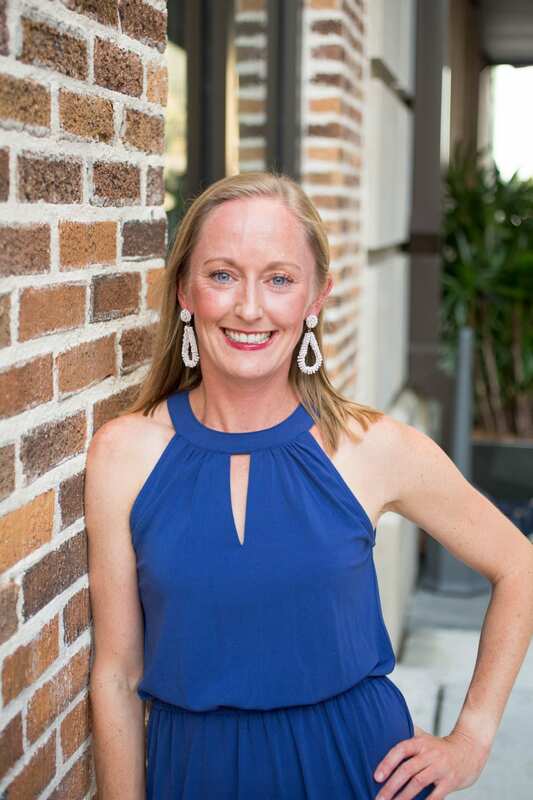 Elizabeth is the co-founder of New Orleans Moms Blog, as well as the co-owner of Red Stick Moms Blog and the co-founder of Lafayette Moms Blog. Raised in New Orleans, she moved to the Northshore after receiving her MBA, where she met her husband Michael. After a long journey of recurrent pregnancy loss, they welcomed their daughter Addison into their family in 2011. In addition to her hubby and daughter, she loves Jesus, the Saints, LSU football, the beach, sushi, and a good book! She is always looking for new and exciting things to do & places to go on the Northshore. To contact Elizabeth, email her at elizabeth (at) neworleansmomsblog (dot) com.